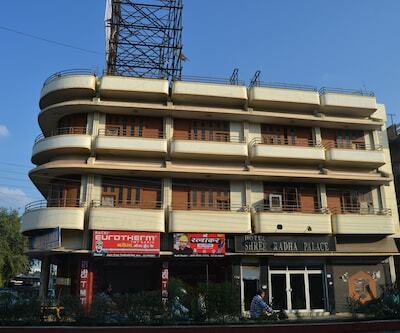 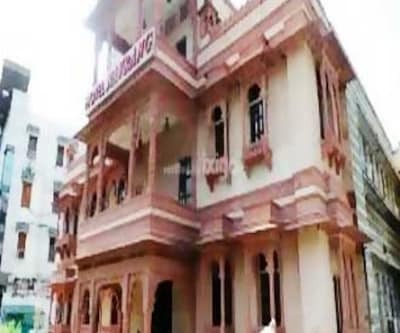 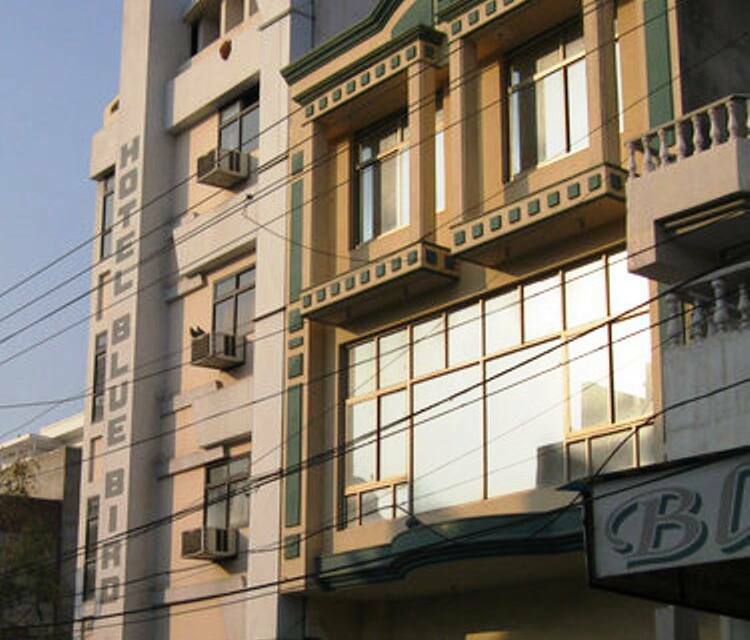 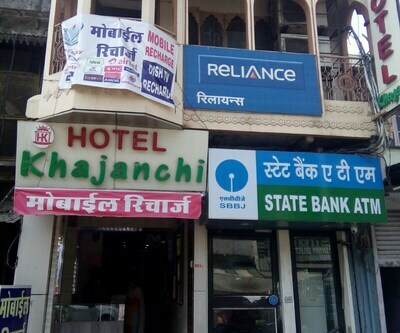 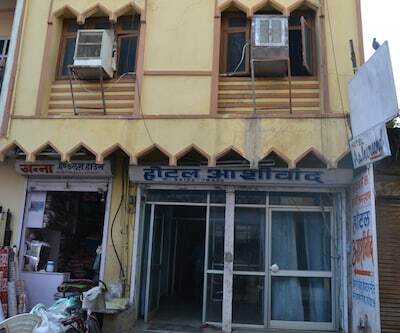 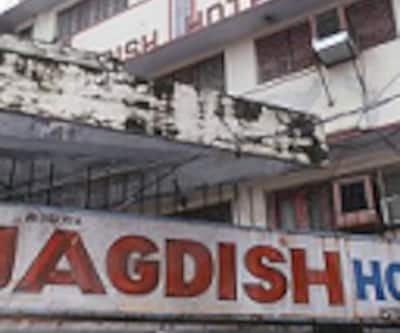 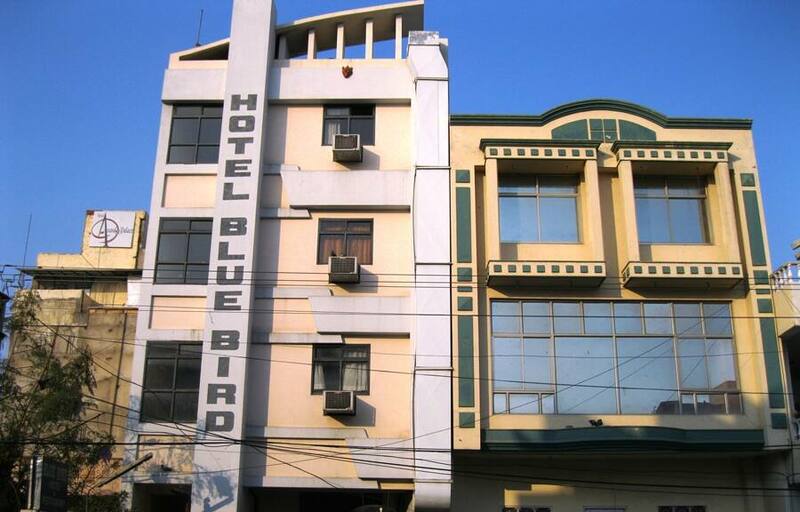 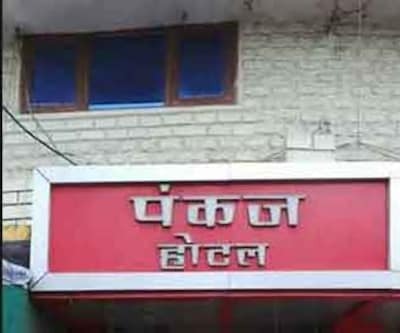 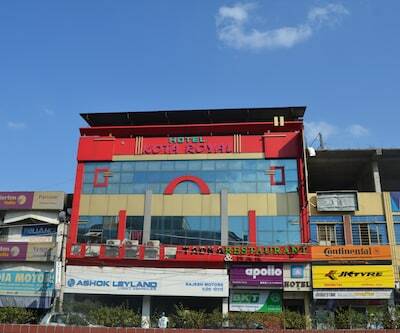 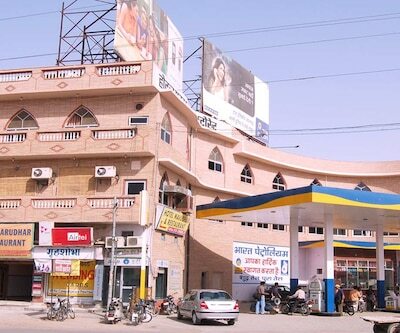 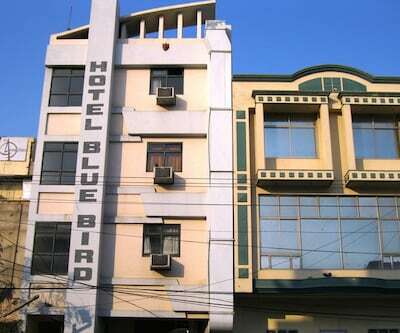 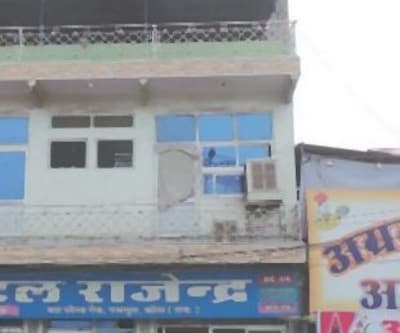 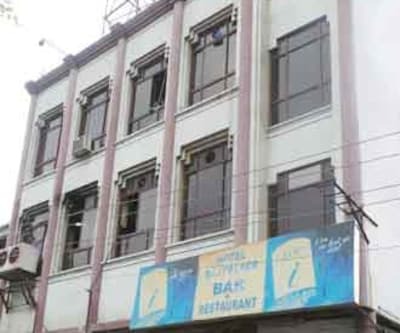 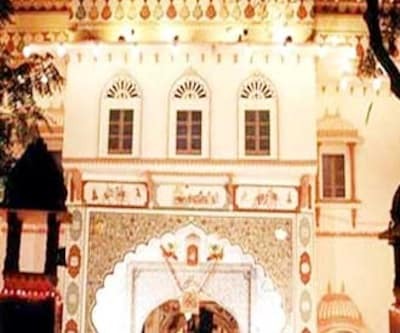 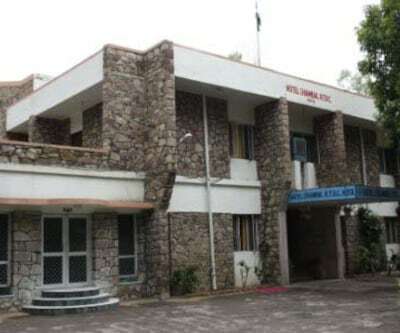 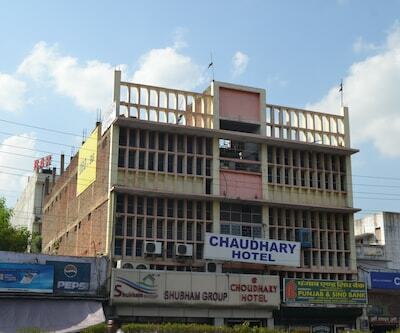 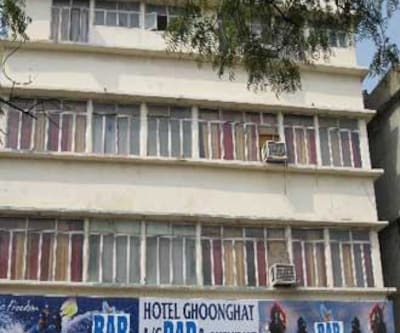 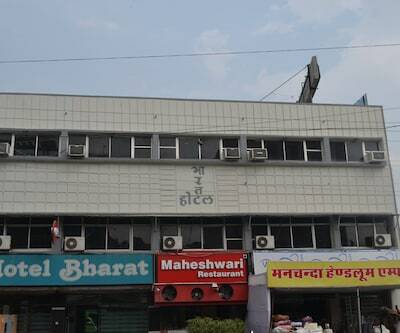 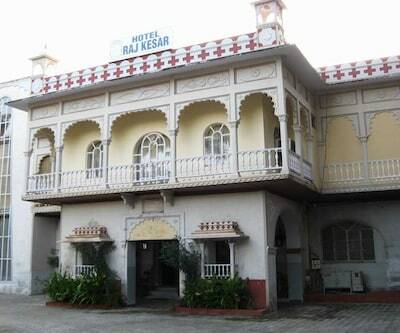 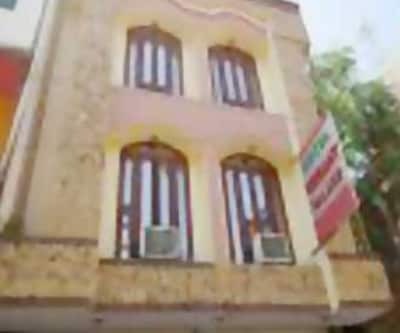 With a glorious past and prosperous heritage and history, Kota has this budget Hotel Blue Bird which stands on the CAD Circle. 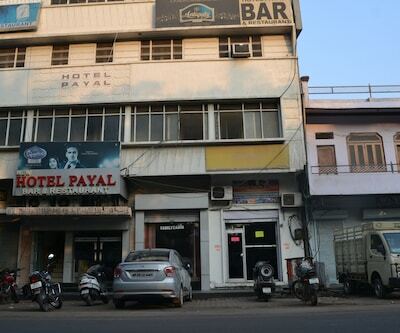 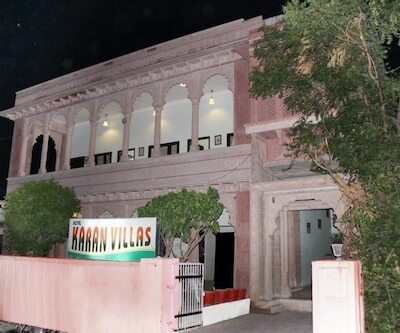 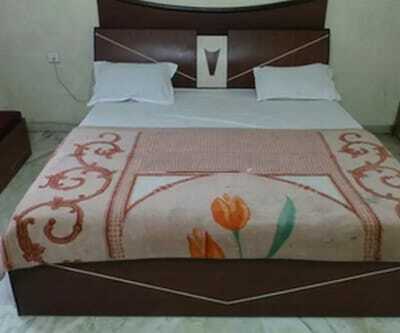 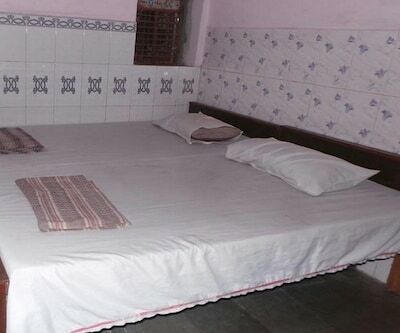 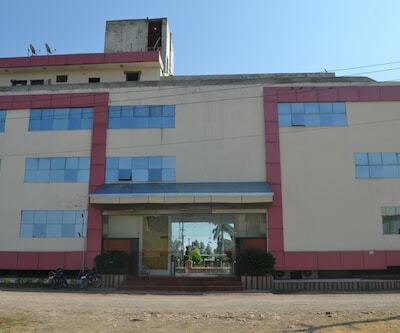 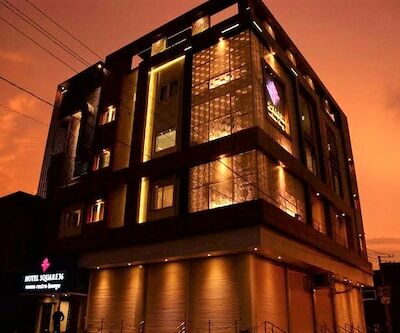 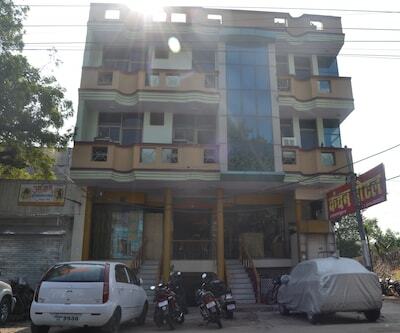 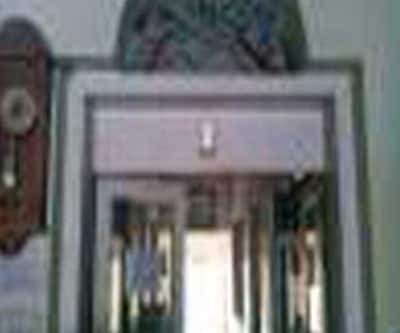 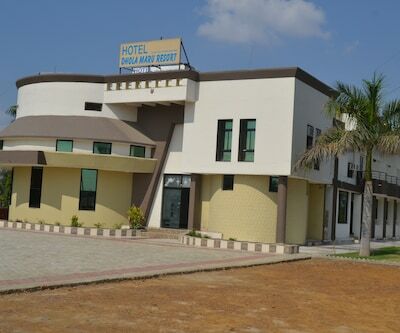 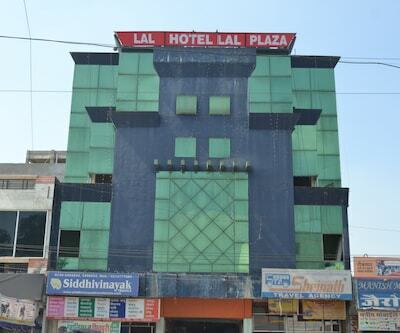 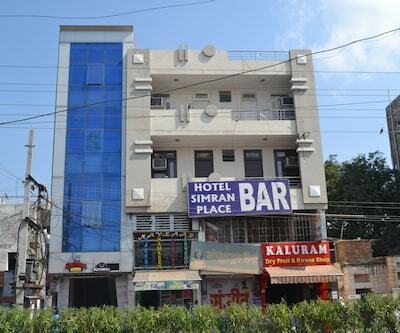 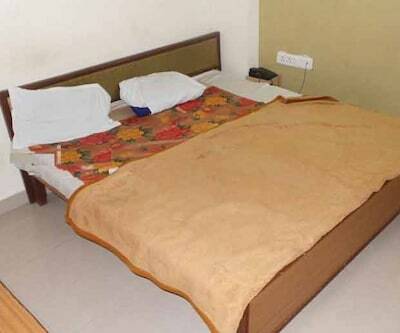 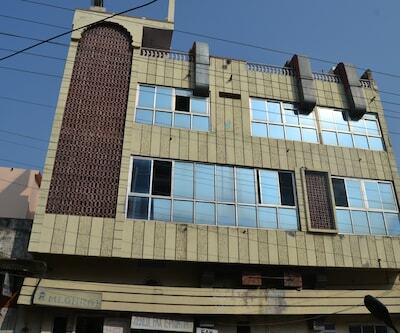 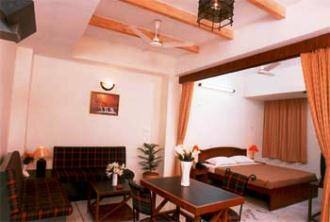 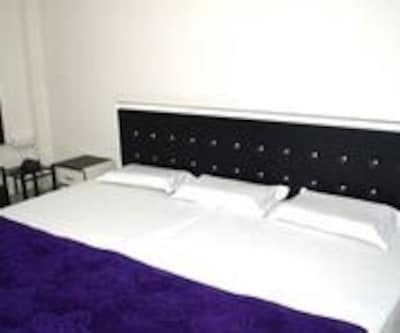 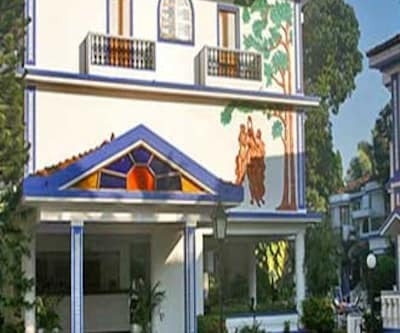 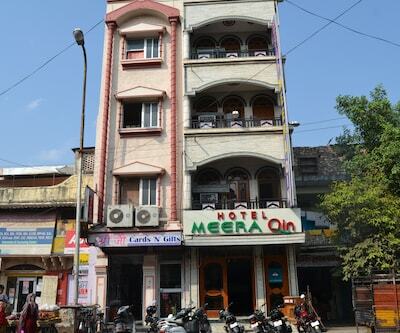 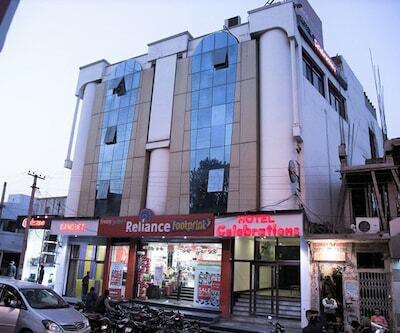 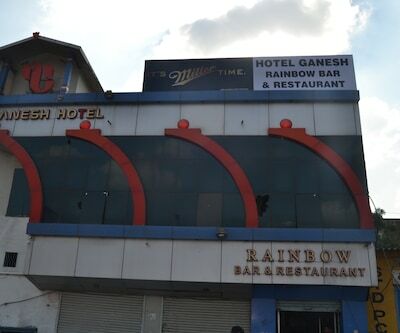 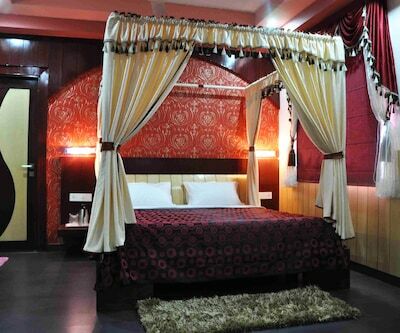 The hotel has warm interiors with all the essential amenities to make your stay memorable one. 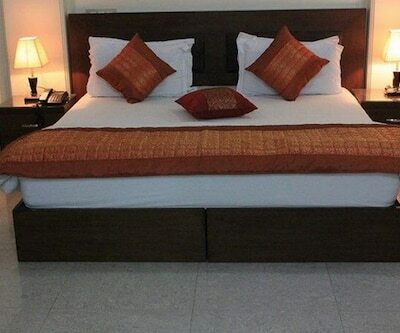 Facilities like 24- hour front desk assistance for the guests along with room service which serves good delicious food. 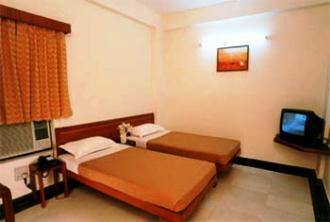 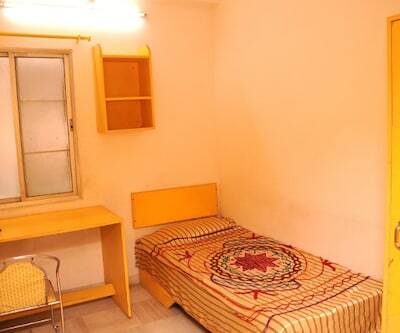 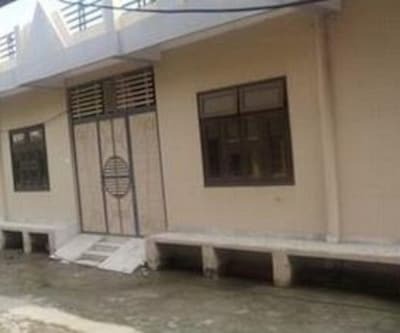 Guests are served with laundry facilities, luggage storage space. 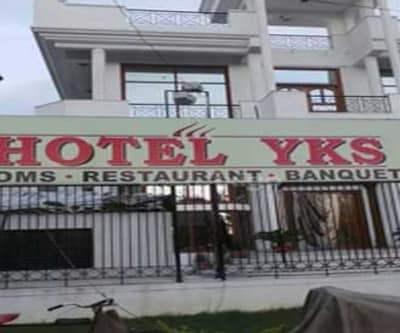 In case of emergency the hotel has doctor on call. 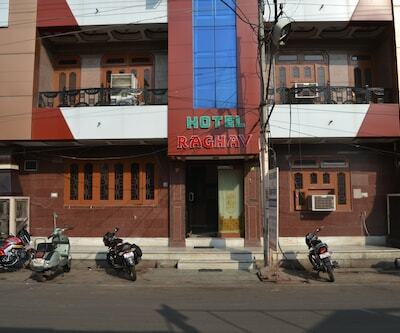 Parking power back up is available. 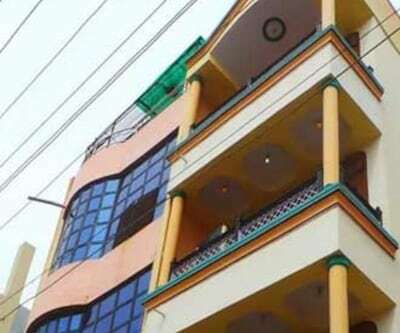 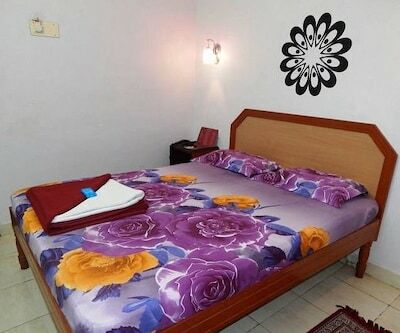 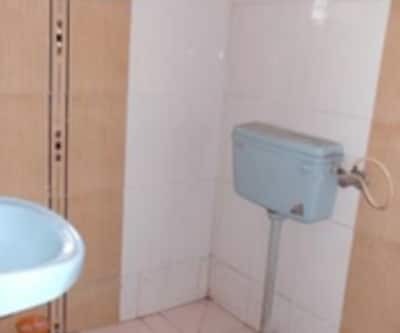 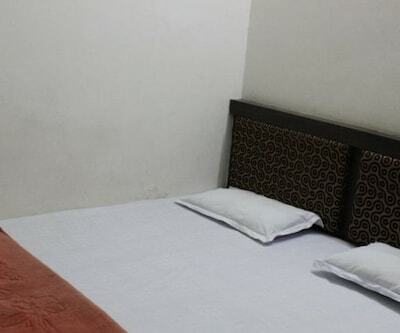 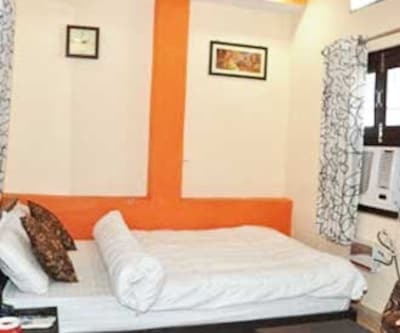 Rooms in this property are standard furnished with all necessary amenities like bed, television with premium channels for entertainment, makeup mirror and clean and dry attached bathroom with supply of hot /cold water. 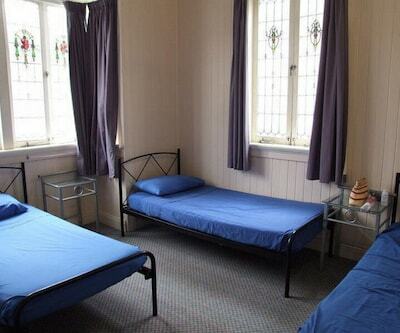 This hotel provides proper accommodation at reasonable rates.